To best protect your heirs, assets, and the legacy you ultimately leave, proper estate planning is essential. But as with any area of the law, estate plans can be complex and more than a little confusing for those who are navigating this subject for the first time; this is where an attorney comes in. Below are a few reasons to consider hiring a lawyer to handle all your estate planning needs. While you have many options for designing the right estate plan, it's important to understand that arrangements of this type should be customized to meet your needs. Downloadable forms and prepackaged plans are everywhere these days, but that doesn't mean they can offer the most effective safeguards. Completing a template or a fill-in-the-blank will, for instance, does not offer the personalized protection and attention that comes with hiring an attorney. A lawyer will carefully review all of your property and assets, find the best solutions for transferring ownership after you're gone, and write up all the required legal documentation. Estate planning is a way for you to leave final gifts to your loved ones. And while no one wants to leave a gift that comes with a bill, all estates are subject to certain taxes. With an attorney handling your plans, you can explore all available options to minimize tax liability. Gifting certain monetary or property gifts while you're still alive, giving money to charity, and leaving the bulk of an estate to a surviving spouse are all ways to potentially reduce death tax-related obligations. Probate is a legal process by which the courts verify a decedent's will and oversee the smooth distribution of assets. It's no secret that probate can be lengthy, costly, and complicated. Your attorney will help you identify ways to avoid probate. A revocable living trust, for instance, is a viable means of transferring ownership of a certain property to the stated beneficiaries without the interference of probate courts. 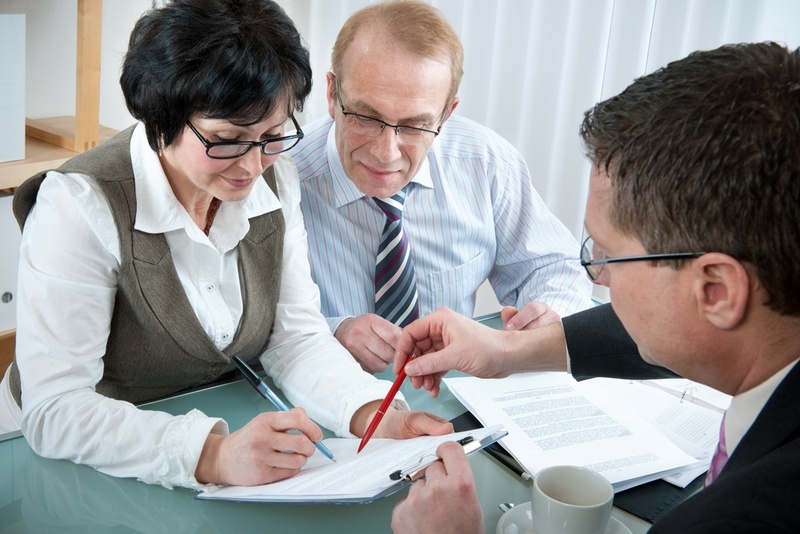 Estate planning is something that involves careful consideration and preparation. An attorney will be your guide at every step of that process. The lawyers of Scott & Heenan have been representing Grant County, Wisconsin, for over 50 years; they offer representation in estate planning, criminal law, personal injury, and boundary dispute cases. Call (608) 348-9506 or visit their website to make an appointment today, and get the peace of mind that comes with solid estate planning.